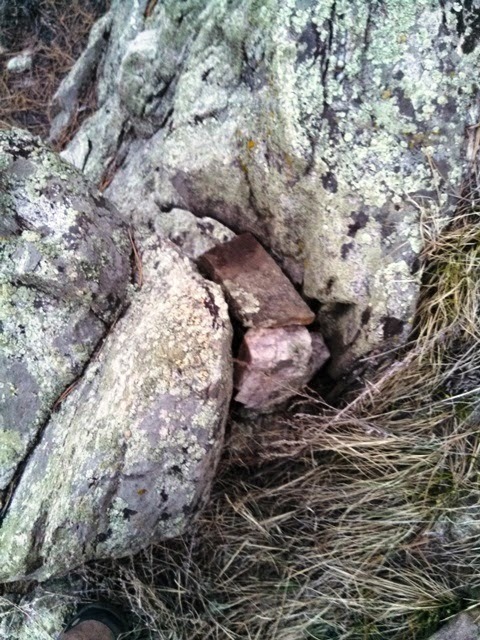 So, remember a couple of weekends ago, my wife, kids and I tried to hide our geocache? See McShepardSons take 2 as a reminder. Later the same day I posted the entry, I got a message from a geo-reviewer telling me that the spot we picked was too close to a physical location of a multi-step cache. I would have to move our cache. Unfortunately, those multi-caches are the reason we've had such a difficult time finding a spot up till now. Tuesday night, I went back to Pence Park and got the container and looked around for another spot. I found one after about a 1.3 mile hike. I placed it and re-submitted my new hiding spot. 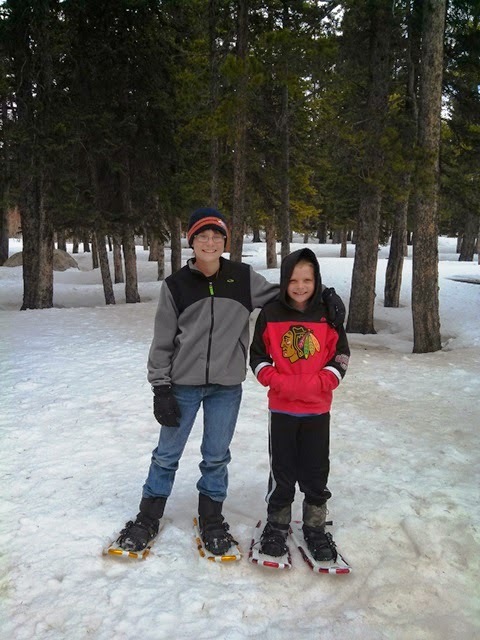 A couple of weeks ago, we went snowshoeing up by Echo Lake. My wife and I used to go showshoeing quite a bit before the kids, and we have gone a few times with the kids, but not very much. This year, my wife decided to buy "real" snowshoes for the kids, so this was their first time with their new shoes. The snow was pretty good, and the day was perfect. The kids loved "walking on snow". They also liked "falling" and lying in the snow. So, way back in September, I reported that we had hidden a geocache. See Placing Sheppy McShepardSons take 1. As it turned out, we were too close to a "Multi-Cache", and that spot got rejected. We tried a few more spots, but we kept running into the same issue ... the cache was too close to some other one that we couldn't see. Eventually, we sort of gave up trying to find a spot for the winter. Remember that I am not allowed to use electronics on Sundays during Lent? If not, you feel free to refresh your memory by looking at Lent 2014. Other than not having any brew-day pictures that I would have posted to the SheppyBrew Facebook Page and that I could have put on this page, turns out I didn't really need electronics to brew.